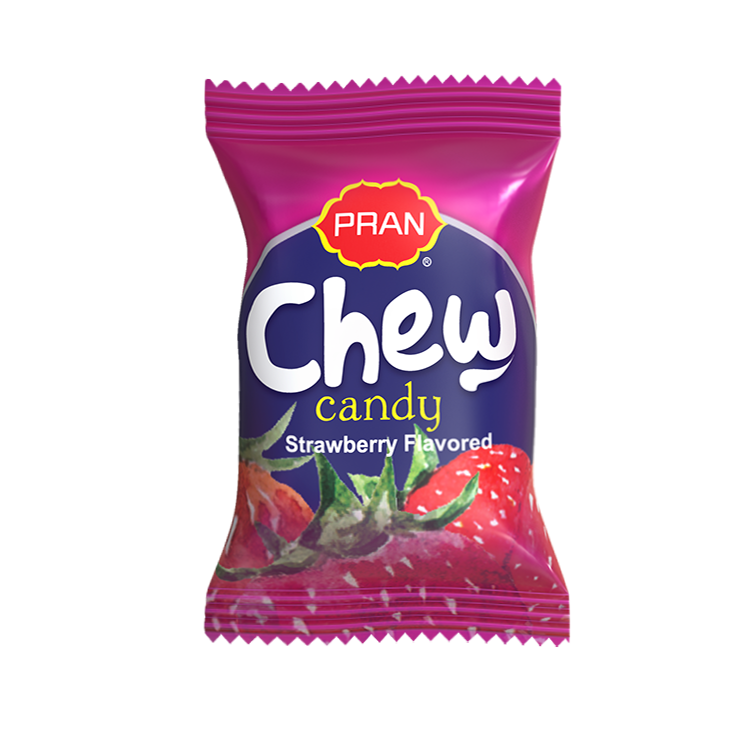 PRAN Chew Candy is a fruit flavored chewy candy. This candy was first introduced in 2018. This candy is getting popular in local and International market with its attractive pack design and excellent taste.